What is the Best Bad Breath Treatment? 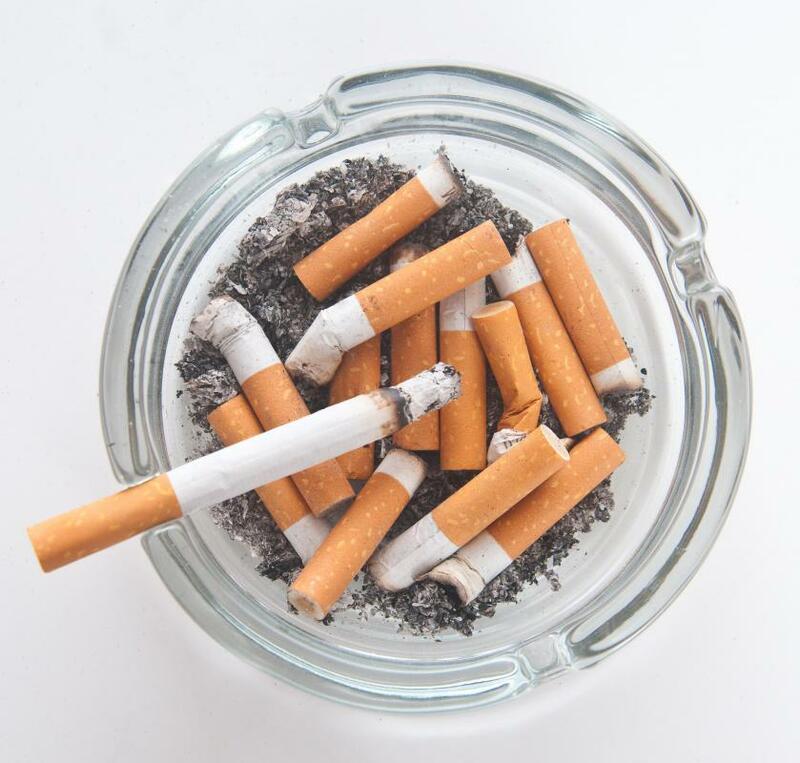 Smoking cigarettes can contribute to bad breath. Chewing parsley can help get rid of bad breath. The right treatment for bad breath can depend on the cause. 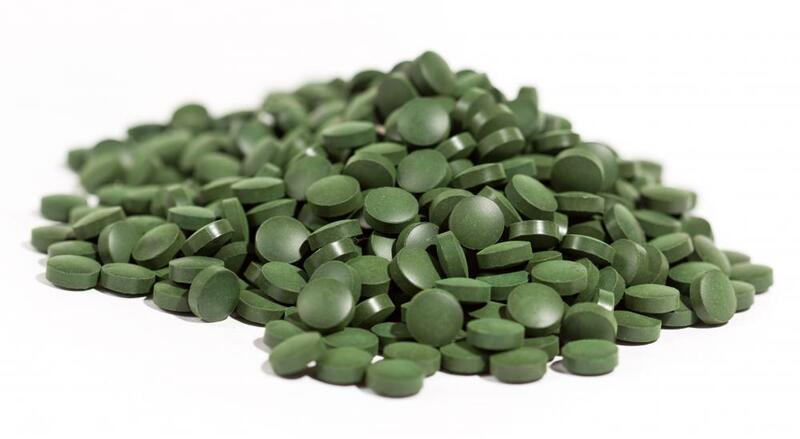 Chlorophyll is a herbal supplement that can remedy bad breath. 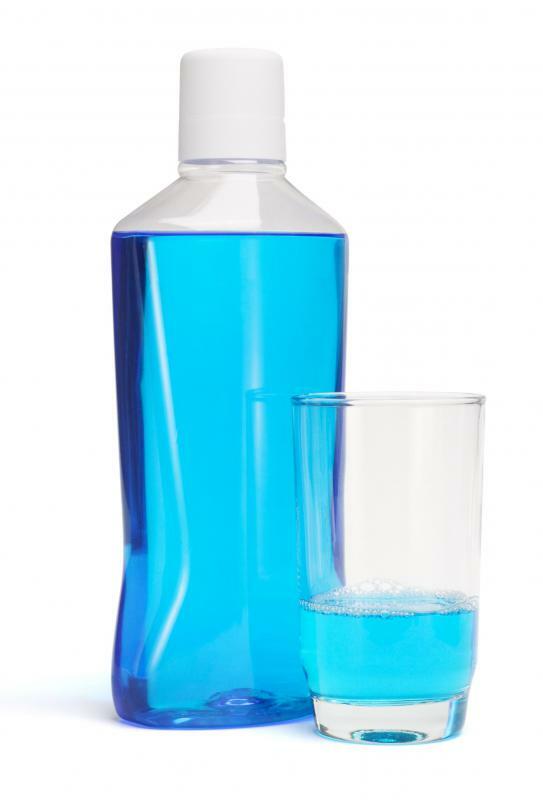 Mouthwash, which can help with bad breath. 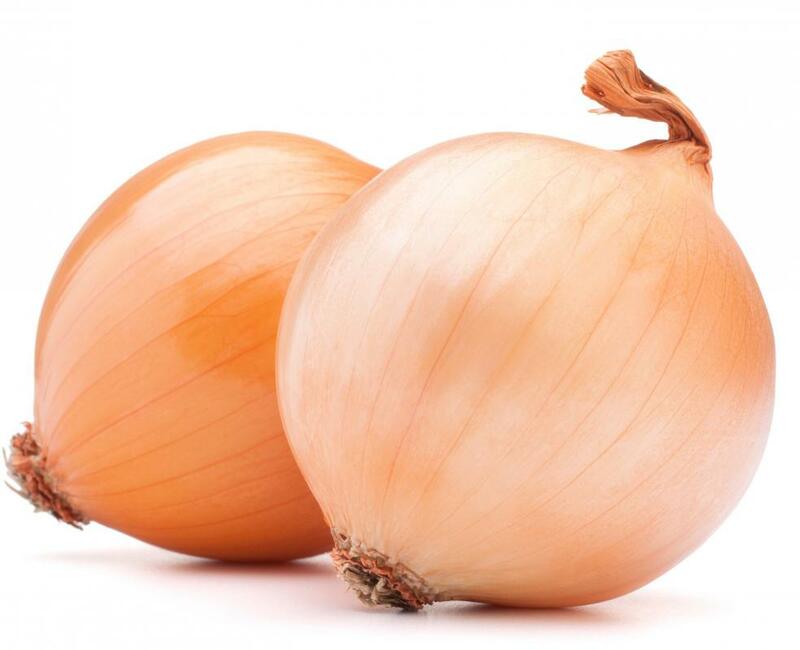 Avoiding onions may alleviate bad breath. 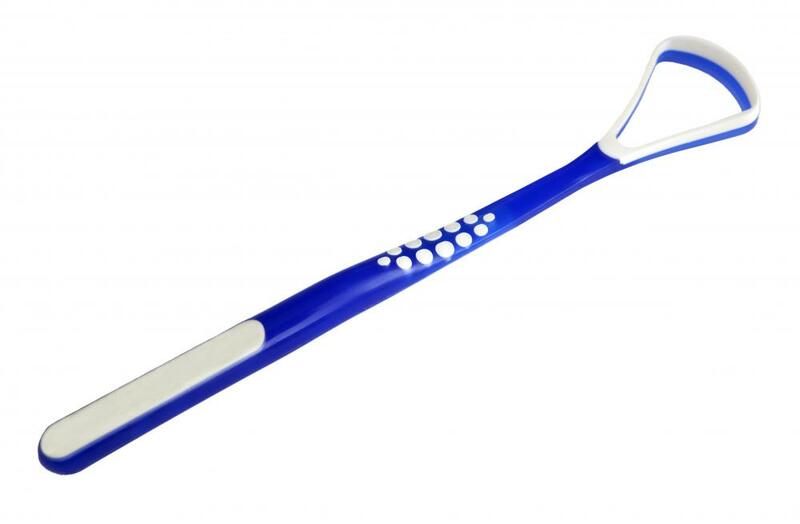 A tongue scraper, which can help with bad breath. Chewing um may help temporarily relieve bad breath. 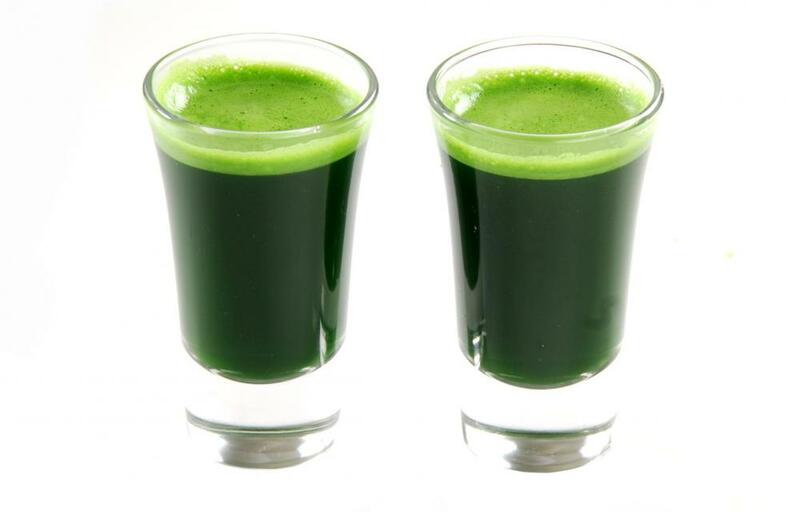 Wheatgrass juice contains chlorophyll, which is sometimes used to help treat bad breath. 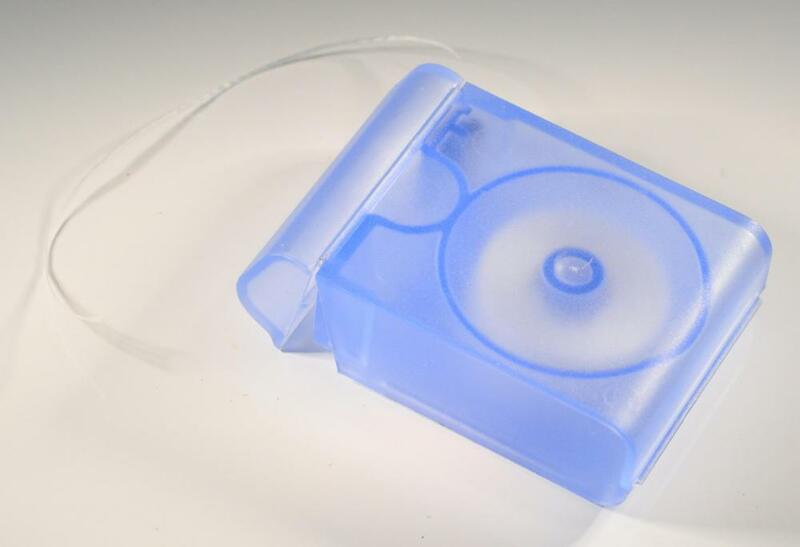 Flossing can remove food particles that might cause bad breath. A dental hygienist can help with bad breath. 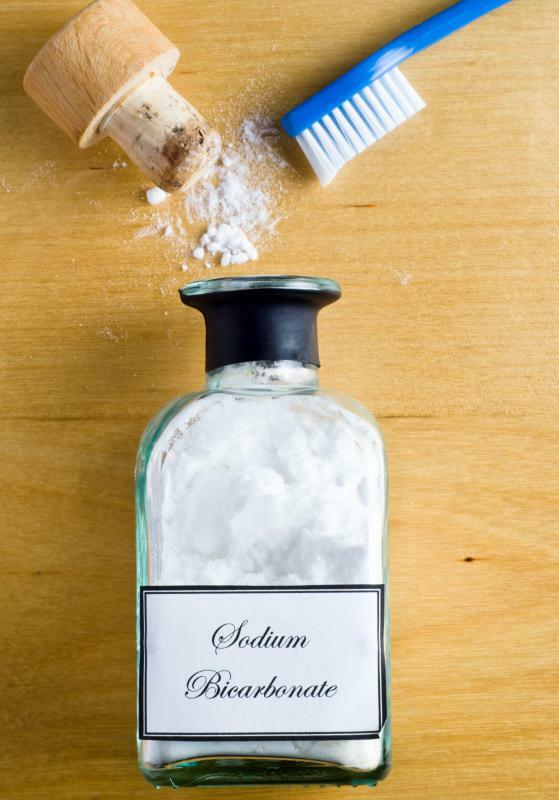 Baking soda helps eliminate bad breath naturally. Bad breath is often caused by excess bacteria in the mouth. Bad breath, also known as halitosis, breath odor, or morning breath, has a range of treatments that can work to varying degrees. The primary type of bad breath treatment is simply good dental hygiene, but sometimes additional treatments become necessary. The specific treatment is largely dependent upon the cause of the bad breath. 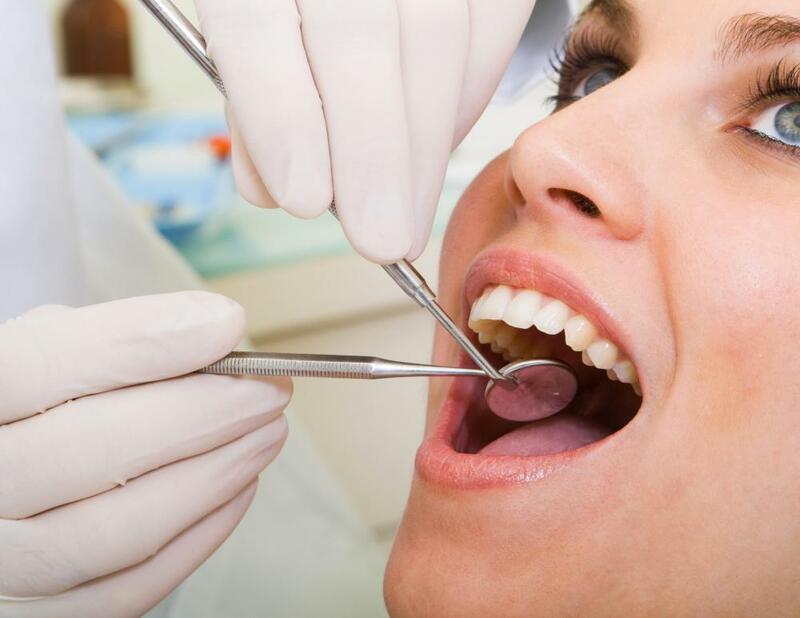 The type of treatment can include dietary and dental hygiene changes, chemical solutions, and frequent appointments with dentists and dental hygienists. Bad breath can have serious adverse effects on people's interpersonal relationships, close or otherwise. It can take some time and effort, but it is very worthwhile to choose a halitosis treatment that works. The tricky part can be pinpointing exactly what the cause is. The primary cause of bad breath is food. An onion, for example, can cause the smell of one's breath to be instantaneously unpleasant. Many additional types of food can have a negative impact on breath odor, especially those that are high in protein. Cigarettes and alcohol are additional substances that can interfere with the potential of having good breath. These are not necessarily the medical causes of halitosis, however, which is mainly caused by bacteria in the mouth. The first line of defense in fighting breath odor is to drastically cut down on the intake of these substances when possible. There can be several dental or medical issues that can lead to halitosis. This mainly involves brushing the teeth and tongue at least three times a day, as well as using mouthwash. Regular visits to the dentist can aid in prevention of chronic bad breath, in addition to the existing health benefits of dental appointments. A common cause of bad breath occurs when the mouth is dry. The presence of saliva in the mouth actually reduces the amount of bacteria that is present. The bad breath treatment to incorporate in this case involves drinking more water, while avoiding products that include alcohol. These not only include alcoholic beverages, but also items like breath mints and mouthwash, which may actually be doing more harm than good to fix halitosis when the cause is a dry mouth. Sugarless gum may be a good alternative, which can return a normal flow of saliva to the mouth. There is more than one bad breath treatment that falls into the home-remedy category. A person with bad breath can rinse their mouth with a solution that consists of 50% water and 50% hydrogen peroxide, which kills associated bacteria. 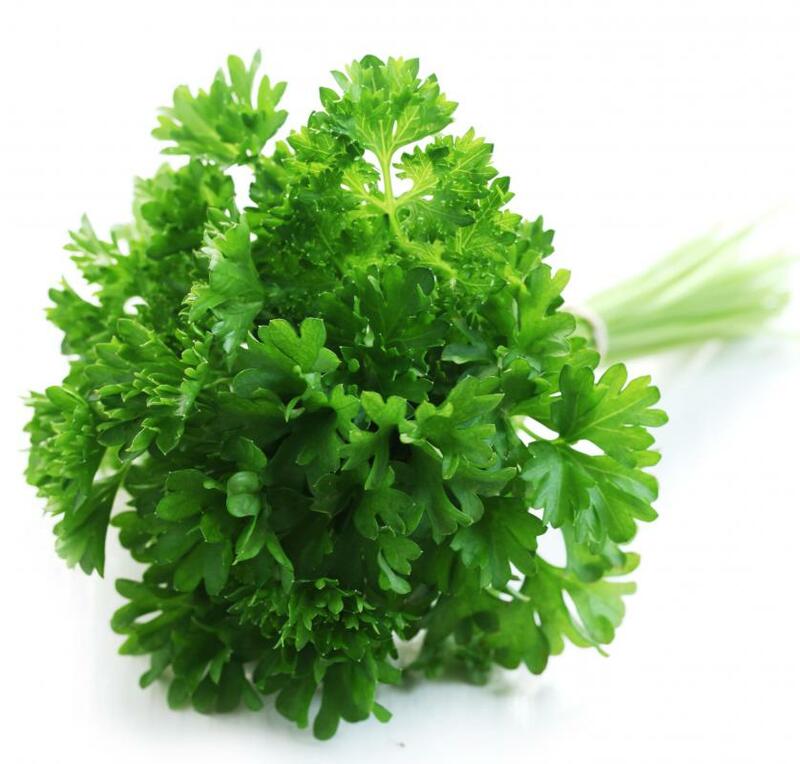 Green vegetables, such as parsley or celery, contain chlorophyll - a good agent for freshening breath. Other potential home remedies utilize baking soda, peppermint oil, tea leaf tree oil, and more. In extreme cases where there is no improvement, it may be necessary to visit a physician who may be able to pinpoint the cause of the halitosis and offer the best possible bad breath treatment. 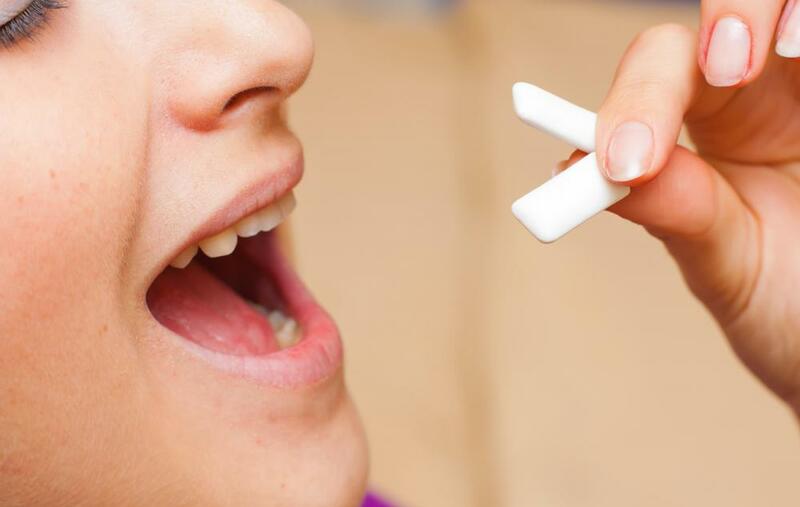 What are Different Treatments for Halitosis? How do I get Rid of Chronic Bad Breath? What are the Different Types of Bad Breath Home Remedies? Is There a Bad Breath Test? What is the Difference Between Bad Breath and Halitosis? What is Bad Breath Gum?